We've heard stories of river otter sightings during hiking trips or kayak voyages, and some Northwesterners have even spotted otters while simply walking the dog. If you have ever observed a wild river otter in Washington state—or if you encounter one on your next outdoor adventure—we want to hear from you. 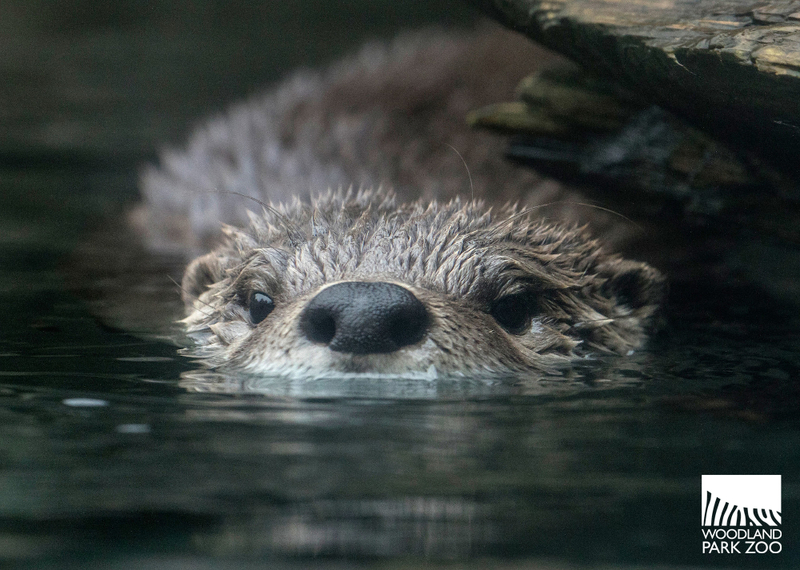 Become an Otter Spotter and submit your sightings to our new community science initiative, part of our Living Northwest conservation program. We're collecting data on otter sightings across Washington as we launch a new research project that takes a closer look at the state's virtually unstudied river otter populations. 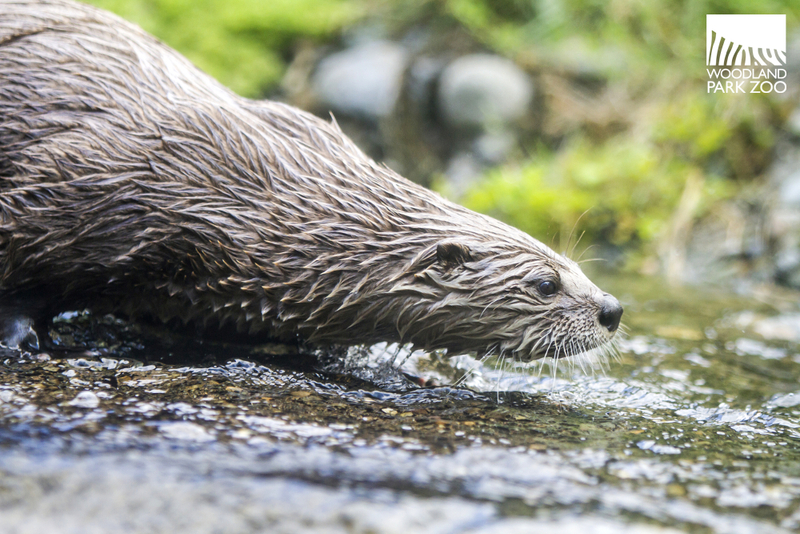 Led by Michelle Wainstein, PhD, a local ecologist and conservationist, the research project—River Otters of Western Washington: Sentinels of Ecological Health—has a special focus on one of Washington's most used waterways. The Green River flows from undeveloped Washington wildland through increasingly urbanized areas to become the Duwamish River—Seattle’s major industrial corridor since the early 1900s. Along the 65+ mile route, the North American river otter can serve as a telling indicator of the health of this critical waterway. 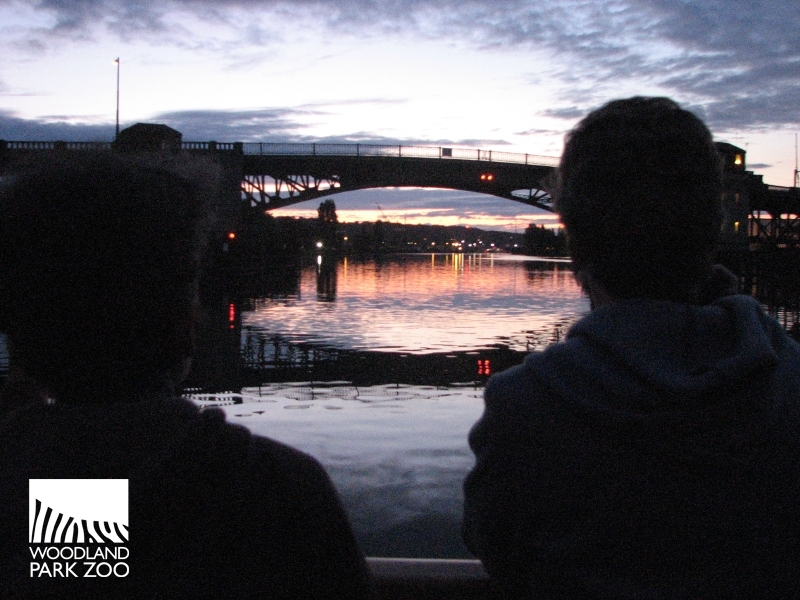 An evening ride down the Duwamish River. Photo: Woodland Park Zoo. Your Otter Spotter reports will expand on this knowledge, allowing us to build a bigger understanding of otter range and behavior across Washington state. Anyone can participate! You don't need to be a scientist or wildlife expert to be an Otter Spotter. 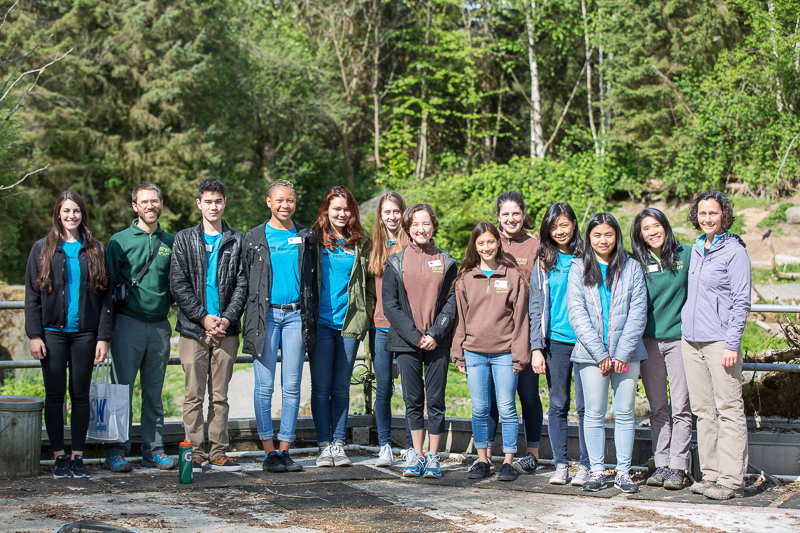 To demonstrate just how fun and easy it can be to log an observation through the Otter Spotter program, researcher Michelle Wainstein gave the data form a test drive with Woodland Park Zoo ZooCorps teen volunteers today. River otters Duncan and Ziggy went about their morning diving, swimming and chasing after breakfast, while the teens filed observations about the best buds. 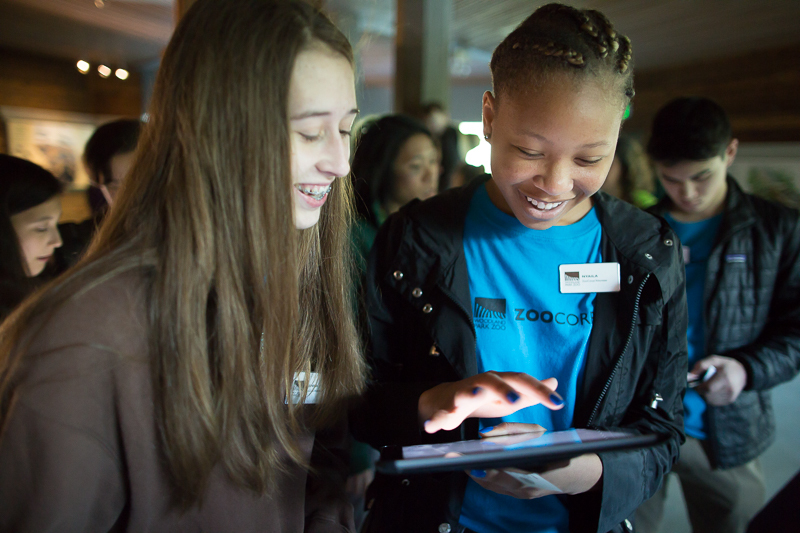 ZooCorps teens enter their otter observations into an Otter Spotter form. Photo: Jeremy Dwyer-Lindgren/Woodland Park Zoo. 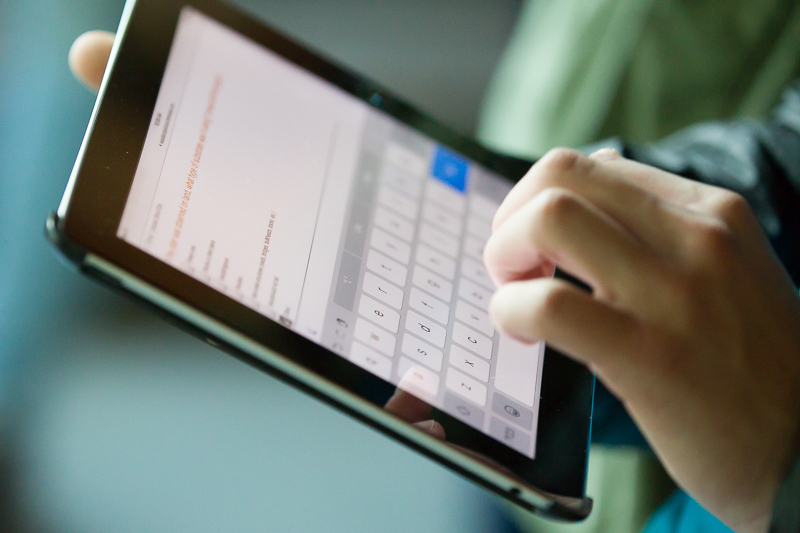 The Otter Spotter form is mobile friendly if you are filling it out on the go. Photo: Jeremy Dwyer-Lindgren/Woodland Park Zoo. Michelle Wainstein, far right, joins the ZooCorps crew on the roof overlooking the zoo's Northen Trail exhibit. Photo: Jeremy Dwyer-Lindgren/Woodland Park Zoo. Your observations in the wild may not always be as complete as what we practiced at the zoo today, but any information helps! Familiarize yourself with the Otter Spotter data form so you know what kind of details we'll be looking for, from location and conditions, to photos and descriptions. This new project is part of Woodland Park Zoo’s Living Northwest program that supports field conservation projects in the Pacific Northwest. Every time you visit, you help make a wilder Northwest.